The Philippines is also known as the Republic of Philippines. Due to its proximity to the equator, earthquakes and typhoons are quite common here but due to its closeness to the equator, this place also has abundant natural resources. The Philippines is one of the founding members of the UN, WTO, ASEAN, & The East Summit. It is an emerging market where the economy has transformed from an agricultural to services & manufacturing. If any of your loved ones, family members, or relatives stay here, and you want to surprise that person, you can do that through our website. 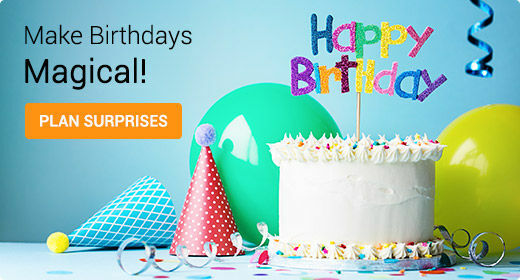 You can send gifts to Philippines online and make the special days a memorable one. Be it a birthday, anniversary, housewarming, Diwali, Thanksgiving, Halloween, New Year, Christmas, Mother’s Day, Father’s Day, or Valentine’s Day, a special gift is ready here on our portal. A flower is one of our best gifts as we started our journey with flower gifts. The breath-taking look of flowers along with an enticing fragrance makes it one of the best gift ideas for all kinds of occasions. 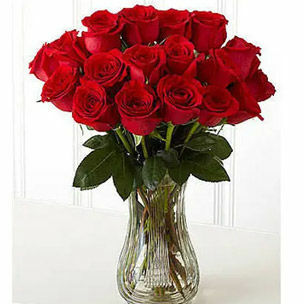 We offer beautiful roses, lilies, orchids, carnations, chrysanthemums, etc. 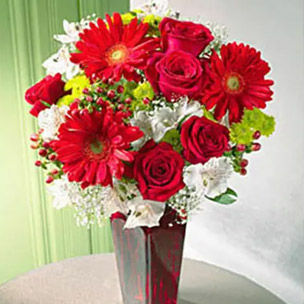 in vivacious bouquets, bunches, box, vase, & basket arrangements. 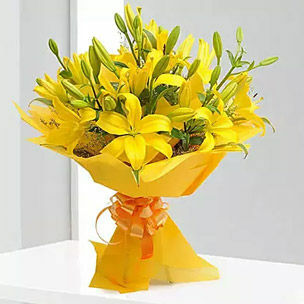 So, send flowers to Philippines and surprise your loved ones sweetly. 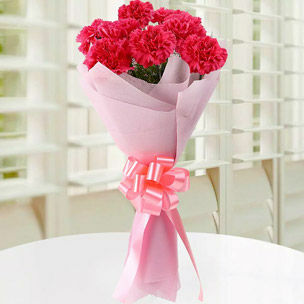 For any online gift portal, the success mantra is the “variety of gifts”. People want innovative and different gift ideas for different festivals and occasions. This is the sphere where we excel beautifully with our wide collection of gift ideas. From alluring flowers to delectable cakes, mouth-watering chocolates to adorable soft toys, the combo of gifts to gift hampers – you would find the perfect gift ideas here that would enhance the fun and excitement of festivals and occasions. So, get the online gift delivery in Philippines today for multiple events! For the upcoming Mother’s Day, you can order the refreshing bouquet of pink carnations or roses along with a chocolate truffle or pineapple cake. 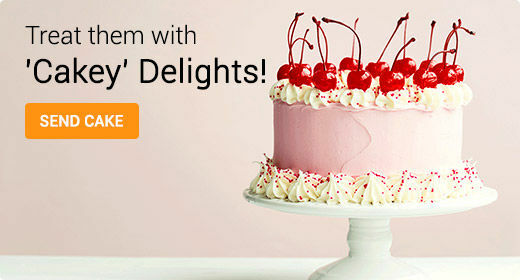 In the category of cake, you would find the delectable Belgian chocolate cake, Tiramisu cake, Black Forest cake, Chocolate & Strawberry cake, etc. Among chocolates, you would find the heart-shaped box of Lindt which would be a perfect Valentine’s Day gift. 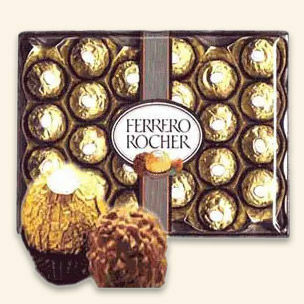 You would further find the bouquet of Ferrero Rocher chocolates, boxes of Ferrero Rocher chocolates, and hamper of authentic Belgian chocolates, tasty dark chocolates, Hershey’s chocolates, etc. Pick up the stunning basket of Peanut Brittle, Dipping Pretzels, Ghirardelli chocolate Truffles, Bellagio Chocolate, and assorted Swiss Lindt white chocolate, moreish honey glazed almonds, and delectable milk chocolate biscuits and get it as a birthday gift delivery in Philippines. 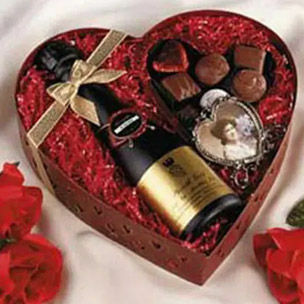 A fabulous Christmas or New Year gift would be the heart-shaped box arrangement of exotic chocolates & grape juice or the “Strawberry Surprise” comprising of shower gel, hand cream, foot scrub, essential oils, shampoos and conditioners of strawberry flavor. So, without delaying anymore, simply log in to our website and place your orders! The ease of online shopping has made many things easier. You may be seated anywhere in the world but with a few clicks, you can send surprise gifts to your loved ones settled miles away from you. 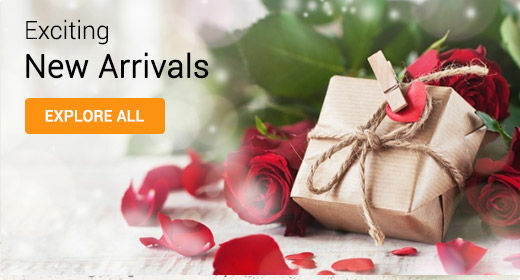 When it comes to online gifting, you simply cannot miss the name of Ferns N Petals – an Indian gift portal with an amazing reach all over the world. We are almost 25 years old in this industry of gifting and our wide base of customers all over the world is proof of our success. We started our business with flowers and later included all other types of classic and contemporary gifts. Flowers are the classic gifts of love that can be gifted to anyone on any occasion and it projects your feelings of love. 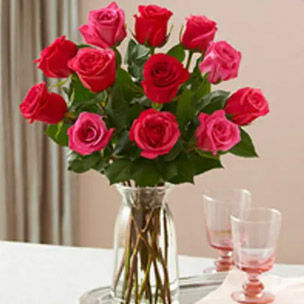 So, send flowers to Philippines using our same-day delivery services. 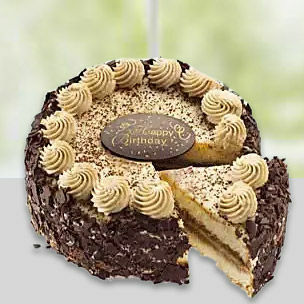 This same-day gift delivery service assures you delivery on the same day of order placement. When you want an instant delivery at the doorstep of your loved ones, this service would help you a lot. 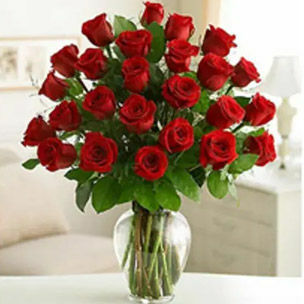 You can also opt for a next day flower delivery in Philippines. We assure you the timely delivery of our gifts along with a world-class quality! We also deliver gifts to Manila, which is the National Capital Region of Philippines and also known as Metro Manila. You can send gifts from our website to all its 16 cities namely City of Manila, Caloocan, Marikina, Quezon City, Las Pinas, Muntinlupa, Pasay, Taguig, Valenzuela, Makati, Pateros, San Juan, Navotas, Malabon, Pasig, Mandaluyong, and Paranaque along with other areas in Philippines like Cebu, Davao City, and Santa Roga. Do you have an extended family or loved ones residing in Philippines? If yes, then why not surprise them on special occasions like birthdays and anniversaries by sending gifts? 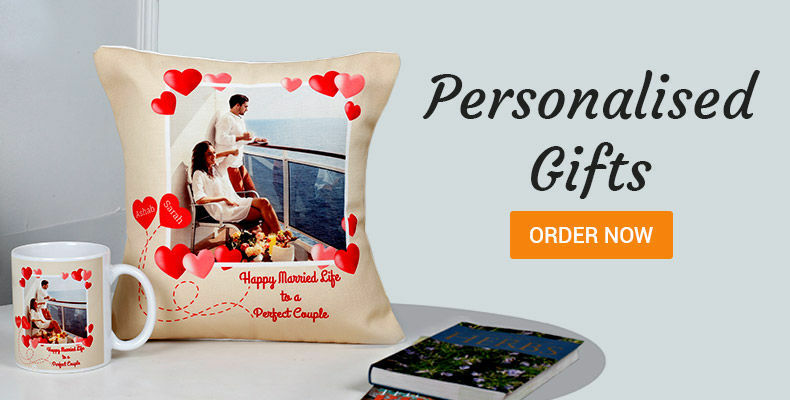 Well, Ferns N Petals is a renowned online gift portal that offers 1200 types of gifts for different occasions and delivers them to a number of domestic and international destinations. Not only from India, but you can also send gifts to Philippines from India, China, Saudi Arabia, UAE, Canada and Japan. You can send gifts to convey heartfelt emotions to your dear ones in Philippines from various international locations by using our same day and next day delivery services. Out fast and hassle-free delivery service will help you spread love, smile, and warm wishes across borders. Mother’s Day is celebrated on the second Sunday in the month of May in various parts of the world. It is the perfect day to spend quality time with their mom, convey affection with lovely gifts, and express gratitude for her continuous love and support. We offer a wide variety of unique and affordable Mother’s Day gifts that include ravishing flower baskets, tempting cakes, assorted chocolates, and fruit hampers. Pick something special from our website to send Mother’s Day gifts to Philippines and give your mom a pleasant surprise. She would totally love these gifts and such a sweet gesture would strengthen the bond of love between you two. 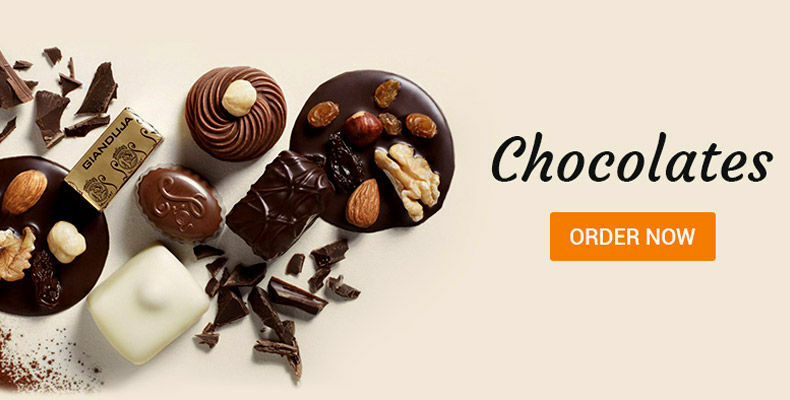 You can avail our same day and next day delivery service for timely Mother’s Day gift delivery in Philippines that is sure to put a big smile on your mom’s face. 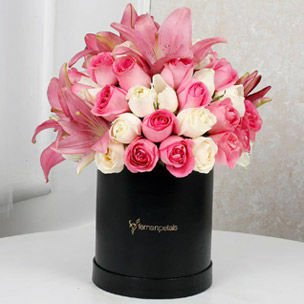 Apart from Philippines, you can also send gifts to it's neighbouring countries via Ferns N Petals.